The spirit of Star Trek. When you hear these words, what is your first thought? Is it a species? A certain ship? People? A scene from your favorite Star Trek Episode? Or maybe something completely different? If you are graphically enabled, put your thoughts on it into a picture. 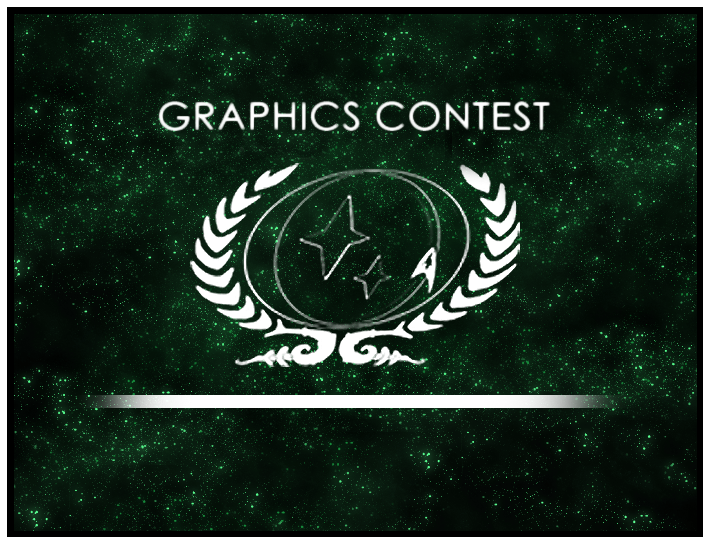 Show us what the spirit of Star Trek looks like in your mind by joining the Summer Graphic Contest! Find the details and requirements in the Contest’s forum. Deadline to join is June 22nd. Don’t miss out on the fun! We are looking forward to see your interpretation of the theme.